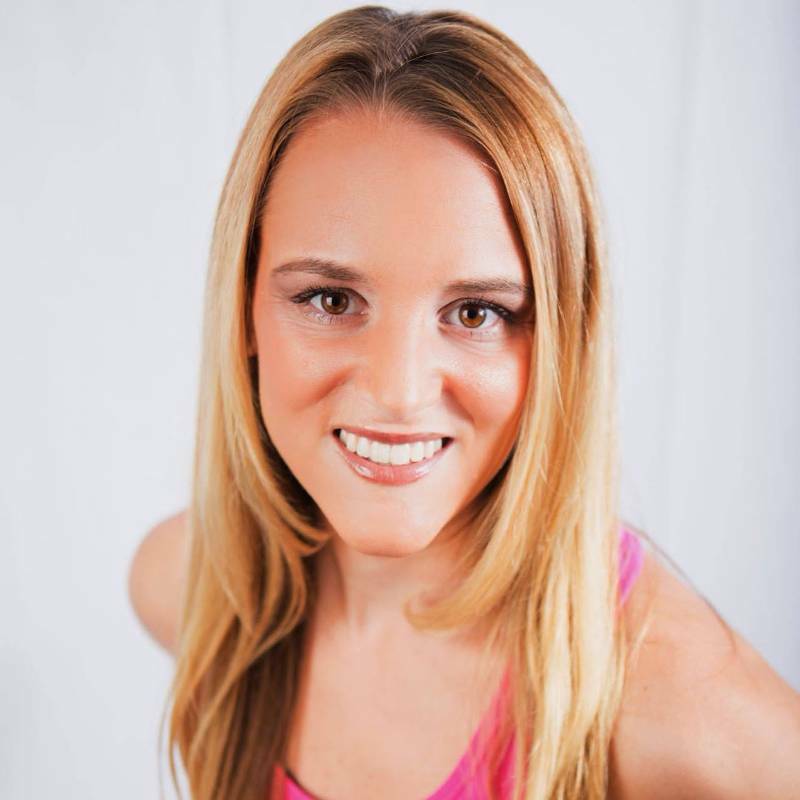 I have worked as a personal trainer and group exercise instructor for over a decade. I started my career working at several gyms throughout New England (CT, MA, RI), spent 5 years working in Houston, TX (at Rice University and several apartment gyms). I'm now based in Hermosa Beach, CA and currently own my own company, Fit Armadillo. I especially enjoy helping those new to exercise navigate the world of fitness and love helping clients start running routines (that's how I got my start in fitness!). My degree in biology allows me to successfully navigate around the many fad diets and sham exercise programs available on the market today. I am committed to making fitness fun and creating sensible workouts. Please contact me for more information and help in designing the perfect plan for your needs.